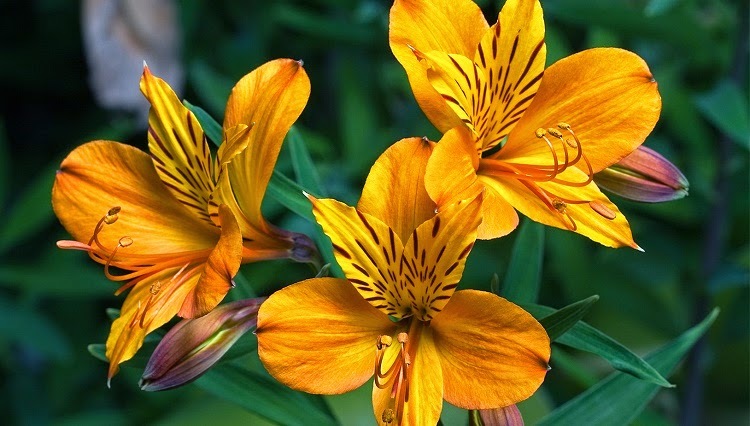 Alstroemeria are undoubtedly one of the most ornamental of all late summer flowering plants however they are comparatively expensive to other herbaceous plants and almost always only available as pot grown stock. Be that as it may, Alstroemeria are relatively easy to grow from seed and if you can't find any to purchase in your local garden stores then you can always collect your own seed from established plants. Be aware though that you will need to break seed dormancy first, and even then viability of the seed will vary. Under normal cultivation old flowering stems are cut back to near ground level in late autumn or early winter, but these stems will need to be left in place if you want to collect the seed later on. You can sow Alstroemeria seed any time from mid winter to mid spring. Fill a modula seed (with approximately 1 inch sq modules) with a moist, soil-less and well drained potting compost. You may need to mix in some horticultural grit to improve the drainage further. John Innes compost will not be suitable for this. Make sure that the compost is only ever kept moist and never waterlogged during the germination period otherwise the seeds can rot. Sow two seeds in each module at a depth of ¼ inch. Gently water in and once the excess water has drained off place the tray inside a heated propagator at a temperature 21 degrees Celsius. After three weeks remove the tray from propagator. Water again if necessary and then seal the tray inside a clear polythene bag. Now place the tray inside the main compartment of a refrigerator for the next three weeks. Just check the temperature to make sure that it is set at 5 degrees Celsius. Once this cool period is over return the tray to the heated propagator, again at 21 degrees Celsius. 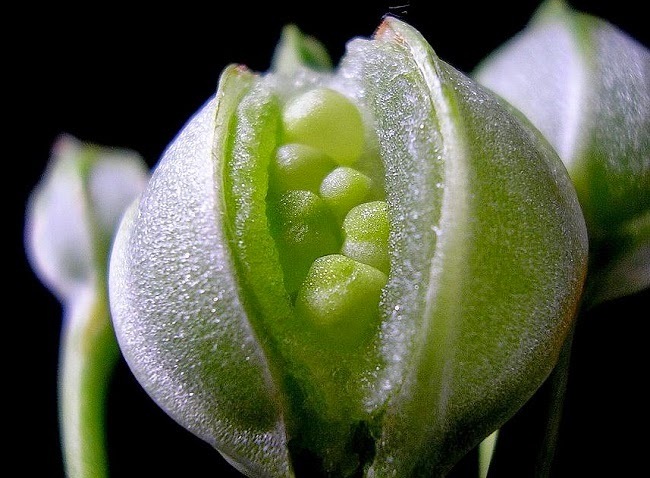 You can expect your Alstroemeria seedlings to emerge in 10 to 14 days. Remove the tray from the propagator as soon as the first seedlings appear as the high humidity can cause fungal rots to take hold. Once the root system of seedlings have become established in their modules carefully pop them out so as to disturb the root system as little as possible. Pot them into 3-4 inch pots using a good quality multi-purpose compost and grow them on in bright, frost-free conditions. Once the threat of late frosts have passed they can be hardened off and planted outside in a sheltered position into well-drained soil.